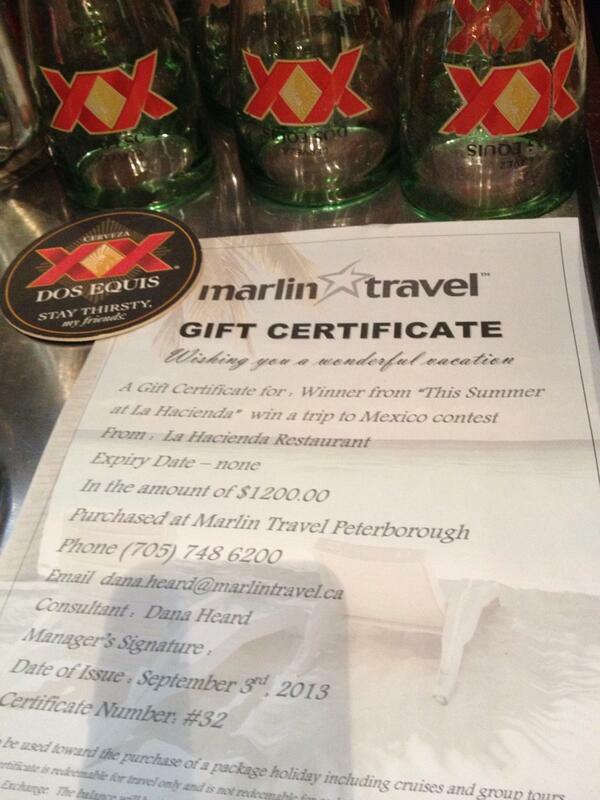 La Hacienda is a family owned and operated restaurant serving the best authentic traditional Mexican food in Peterborough and the Kawarthas. We invite you to experience our menu of authentic traditional regional specialties from around Mexico. Enjoy one of our famous margaritas made with fresh squeezed juices and sample our "guaranteed greatest gucamole" made fresh daily, all in a relaxed atmosphere and with an ambience that truly is a little piece of Mexico in Downtown Peterborough. Great meeting with the boys from @PackTheHouseInc. Don't forget we have Salsa Mexicana to go for only $2.75!